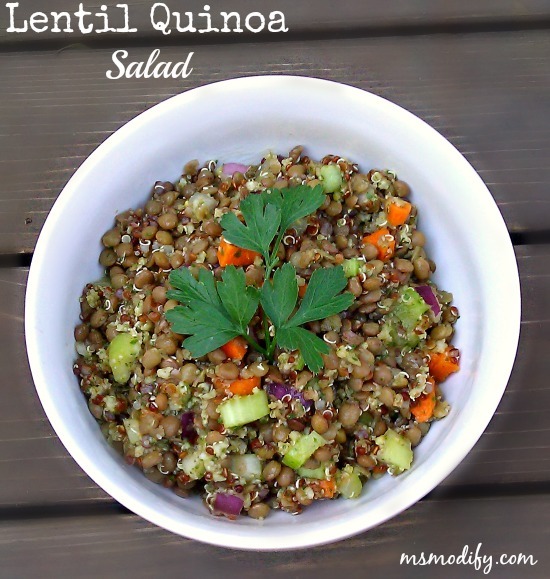 I’m a huge fan of quinoa (“Keen-Wah”)! I’ve heard many people say how much they don’t like it. Let me tell you, I think all those people are cooking it wrong. I will say I absolutely do not like it as rice (preparing it how you would rice). If you eat it plain, then yes I can see how you don’t like the “earthy” taste. I prepare it hot and cold, but my preference is cold like a salad. 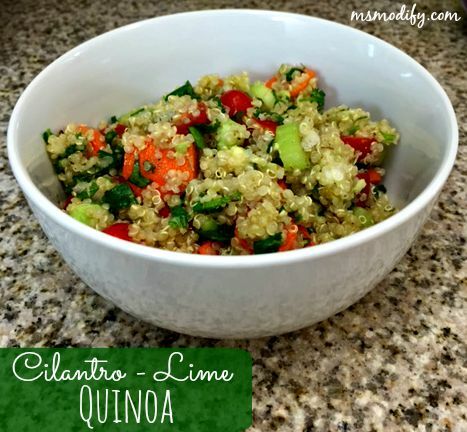 I make cilantro-lime quinoa as a side when I make Mexican food and it’s always a big hit! Place quinoa and water in a saucepan and bring to a boil. Reduce heat to simmer, cover and cook until all water is absorbed and quinoa appears fluffy and translucent (about 15 mins). Remove from pan and cool to room temperature. Place all ingredients into a bowl and toss until everything is evenly mixed. 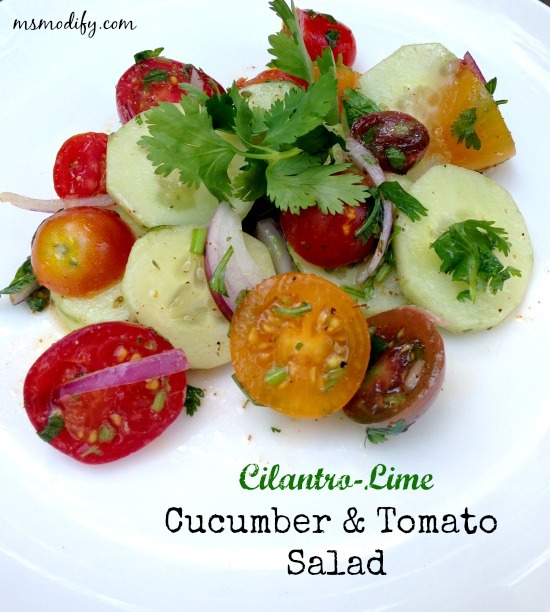 This entry was posted in Recipes/Dining Out and tagged quinoa, salad, side.